High-quality caring, personal and professional care for international and overseas students. Accredited by the Association for the Education and Guardianship of International Students - AEGIS. UK2Learn is a family business providing a highly personal service to students and their parents and the school, combining efficiency and high levels of care. With representatives and host families throughout the United Kingdom, support, help and assistance is never far away. Investing in an overseas education for any child can be an incredibly difficult decision but the reward of a unique and life-changing experience is a fantastic one. Whilst at the school, your child’s houseparent will take responsibility for academic progress and welfare, but there are times during the academic year when the school must be able to hand over these responsibilities to a properly appointed guardian. In the UK it is a school requirement for overseas students to have a guardian who is based in the UK. Someone who can be on hand 24 hours a day, seven days a week to offer parental, logistical and emergency support. There can be unforeseen events such as illness or injury which requires an emergency trip to the dentist or hospital, closure of airports and cancellations of flights which require last minute logistical assistance and disciplinary incidents which may result in a student being unable to remain on school premises and requiring overnight accommodation for a period of time. There are also more practical day to day aspects of a student’s study in the UK which will need additional support and assistance such as purchasing a UK sim card, opening a bank account, managing school trip schedules and purchases of additional kit, booking safe and reliable airport or private transfers off school grounds and most importantly homestay accommodation for fixed exeats and half term when the school is closed and a student is not travelling home. 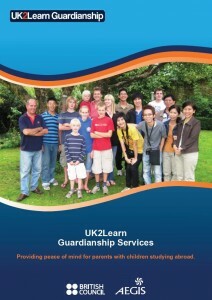 UK2Learn provides this high-quality caring, personal support in the form of a professional guardianship service and delivers a service that cares for every aspect of an overseas student’s stay in the UK, therefore removing any worries that a parent may have. UK2Learn is a company small enough to care about each student as an individual but also big enough to cope with any demands professionally, with a personal touch. UK2learn aims to deliver a service that enhances every aspect of an overseas student’s stay in the UK. UK2Learn work closely with the school and houseparents and all staff, associates and host families support this caring and personal ethos that UK2Learn Guardianship values so greatly, thus ensuring that all of our guardianship students receive the highest standard of care possible. With representatives and host families throughout the United Kingdom, help and assistance is never far away. UK2Learn do everything we can to make our students feel welcome and to safeguard and promote the student’s welfare outside of school. 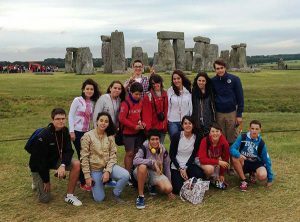 UK2Learn has numerous host families from all the corners of the UK that provide a warm, safe, and caring environment for students; a home from home when they are in an unfamiliar country. It can be an incredibly rewarding experience for both host and student and many of our students and host families stay in touch for years to come. 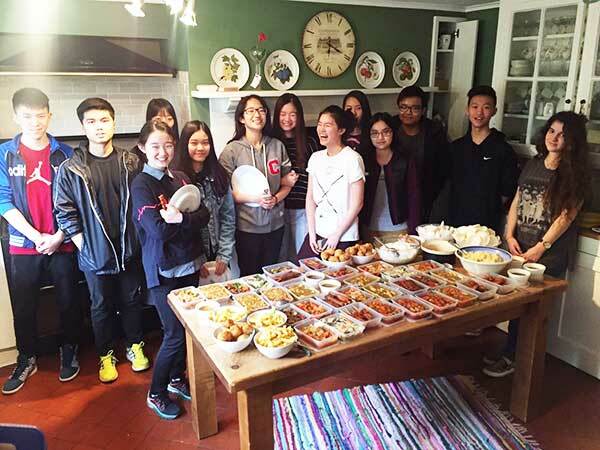 For the student, staying with a host family enriches the entire learning experience as it allows them to immerse themselves into British culture, the English language and experience a local way of life. It is an opportunity for the host family to open their home, and share their day-to-day family life with an international student. Long-lasting friendships are often made, which makes hosting even more rewarding.